A well maintained warehouse distribution unit amounting to 1739ft² (161.6m²) which is divided to provide workshops 522ft² (48.5m²) and offices 1217ft² (113.06m²). Having shared side and rear fenced yard. Ideally suited for transport or bus company due to size of compound. 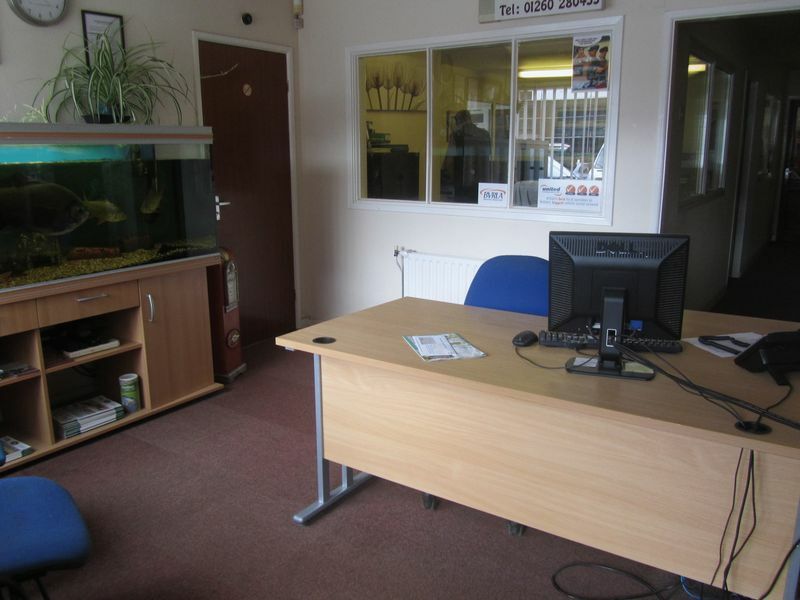 The property is located in a prime Congleton location on Varey Road, Eaton Bank Trading Estate. The building is steel portal framed with brick elevations and softwood framed single glazed windows under a cement asbestos corrugated roof. The property benefits from a main entrance door to the office section. 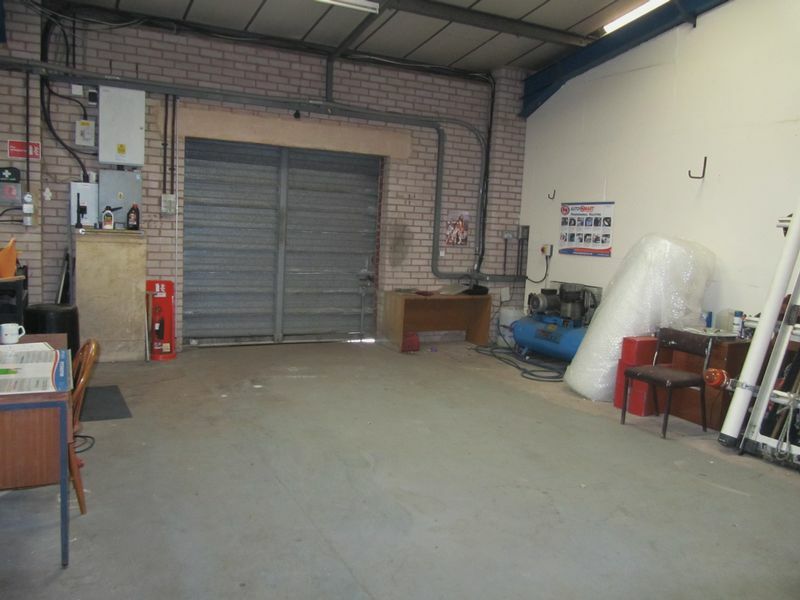 To the side there is a sliding roller door to the workshop area and internally the property has gas fired central heating to radiators in the office section. There is a canteen, toilet facility and an alarm system is installed. Congleton is strategically located between the industrial regions with the Potteries to the south and Manchester to the north, which had led to an expansion in industrial and office activity. The town benefits from easy access to the motorway network (Junctions 17 and 18 of the M6) and Manchester International Airport. The Inter-City rail service is available at Congleton, Manchester, Crewe and Wilmslow. 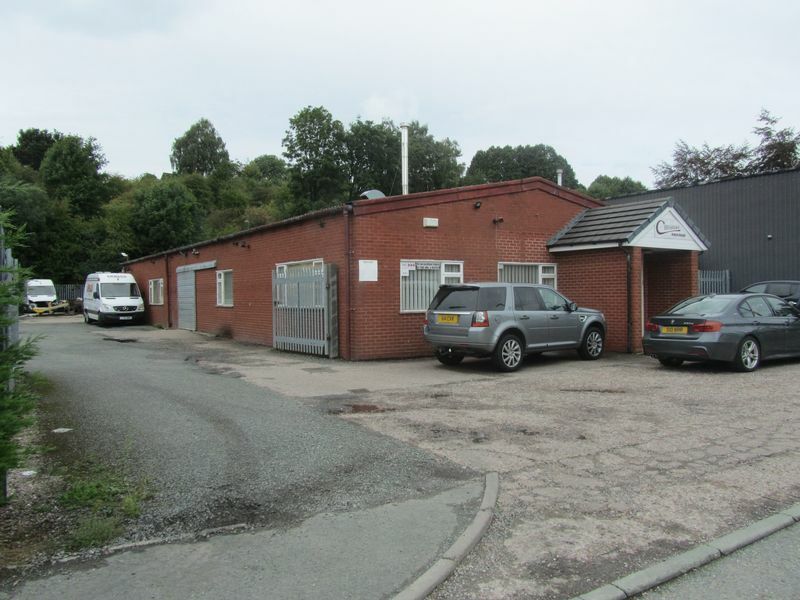 The subject premises are located on the Eaton Bank Trading Estate which connects on to the Congleton/Macclesfield main arterial road (A523). plus extra area 2.44m (8ft 0in) x 0.97m (3ft 2in) Striplight. Radiators. 13 Amp power points. BT telephone point (subject to BT approval). Corridor to workshop. Striplighting. Radiators. 13 Amp power points. Striplighting. Radiators. 13 Amp power points. BT telephone point (subject to BT approval). Striplighting. 13 Amp power points. BT telephone point (subject to contract). Stainless steel single drainer sink unit set base unit. Gas boiler. Multi-point gas hot water heater. Radiator. 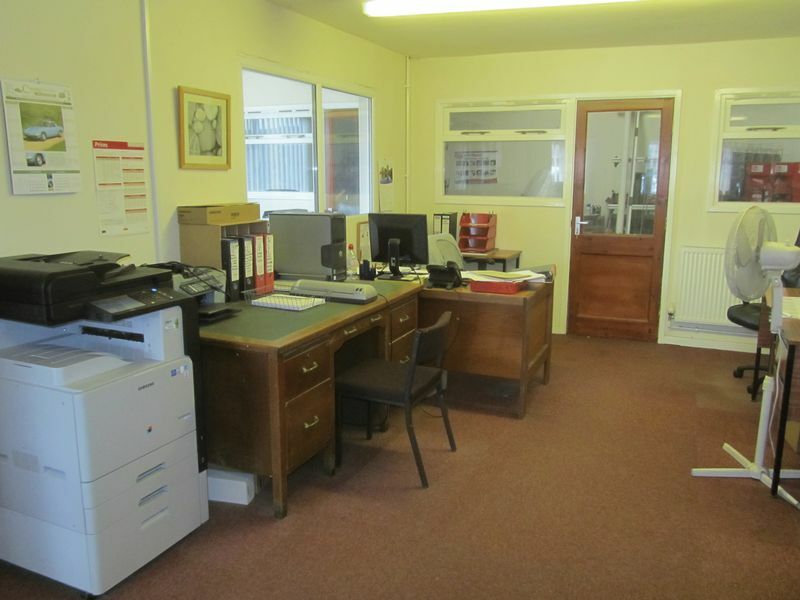 13 Amp power points.Access from the workshop leading to further w.c.
By negotiation however the landlord would ideally like a six year lease outside the landlord and tenants act. Legal fees to be paid by the tenant. 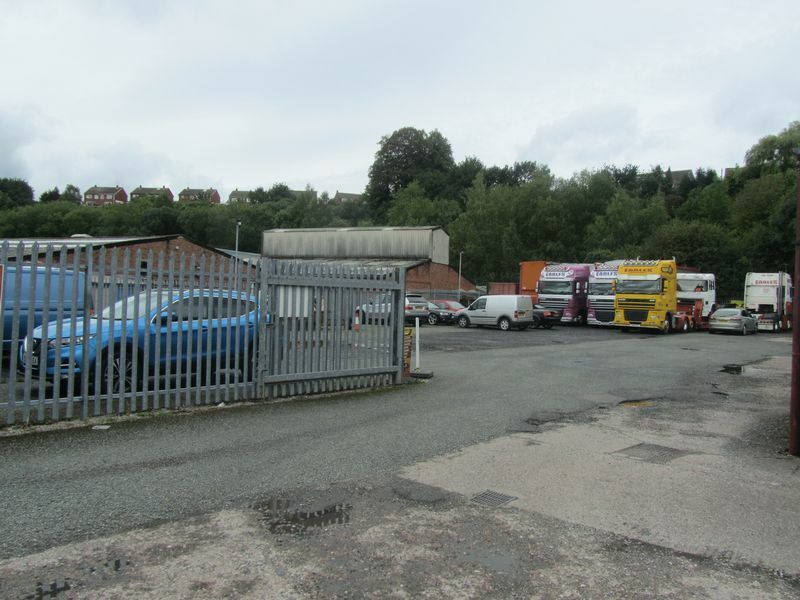 The rateable value presently includes the industrial unit and the fenced land, which will be proportioned between the occupiers.